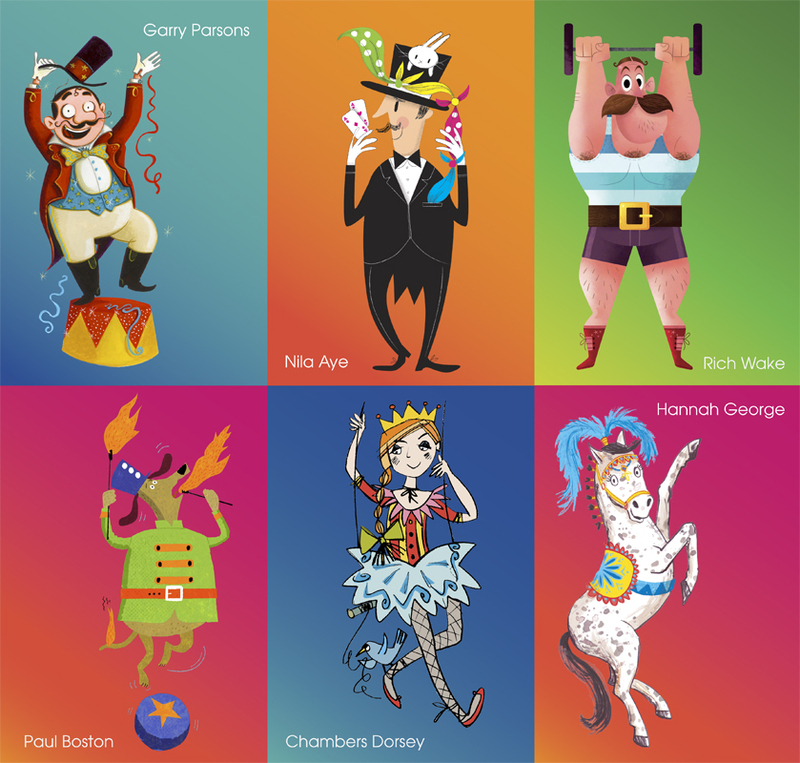 Roll up, Roll up the Kids Corner Circus is in town! A year ago we brought together the artists from Meiklejohn and New Division to create Kids Corner, a fabulous collection of illustrators working in the world of children's publishing. 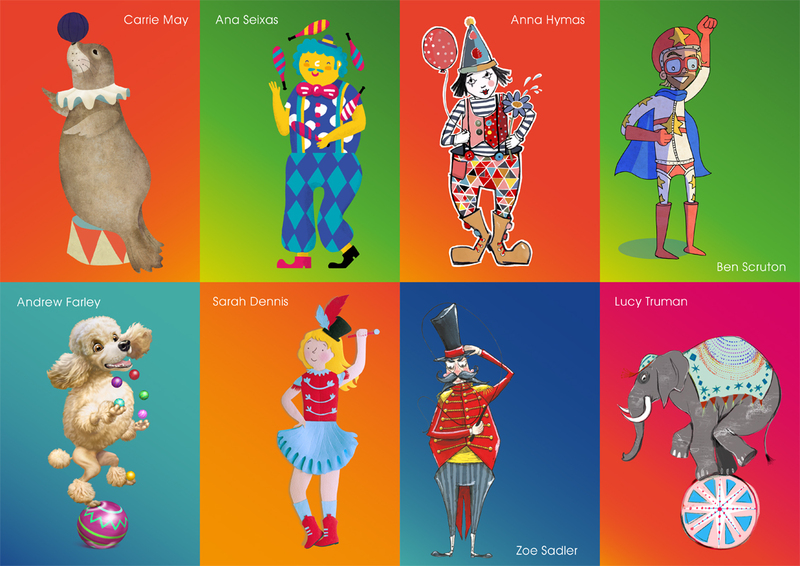 To celebrate a year of spectacular commissions and our amazing illustrators, we are proud to present The Greatest Show on Earth, The Kids Corner Circus. Sarah Dennis and Anna Hymas and Ben Scruton and Garry Parsons and Ana Seixas are represented by Kids Corner. Published on 15 June 2016.